NIKITA is owned and loved by Bobby and Cynthia Jabour. Nikita is a stunning girl from our first litter. 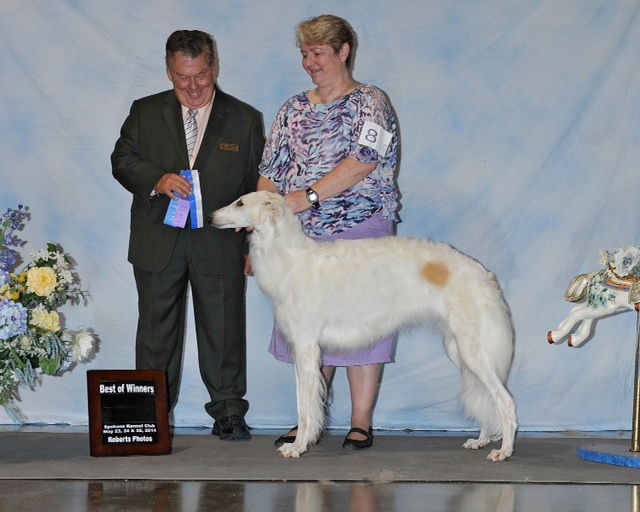 She loves to show, and attained her CH and GCH easily.